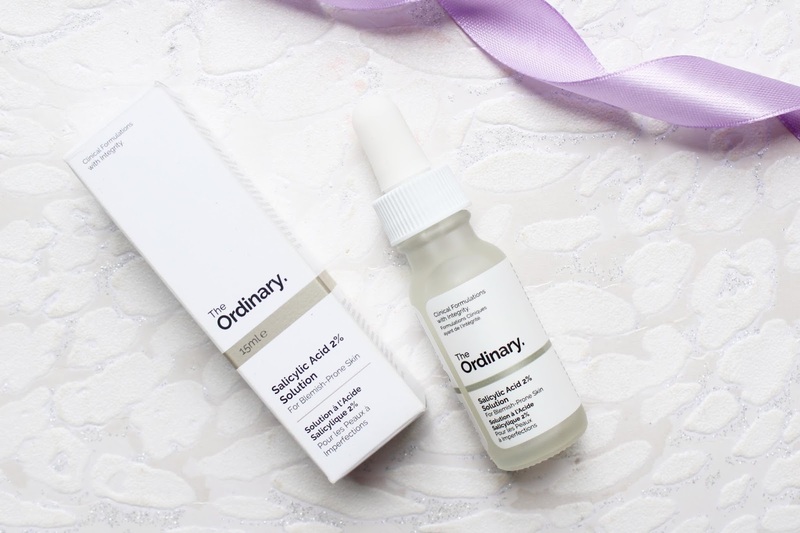 I love trying out new skincare products and I have been wanting to try The Ordinary for a while now after hearing everybody rave about the brand. And they weren't wrong! This product has completely transformed my skin and I can't wait to try out even more from them soon. I have probably used at least, 25 different acne/spot treatments over the years and I had been prescribed different lotions from my GP as well as being on the Pill (Yasmin) since I was 16. The pill did make a huge difference in my skin for a few years but over the last few or so, my acne has been quite bad once again and I have been trying so many different things to get my clear again and this £4 turns out to be the best one I have used! The issues I have with my skin are discolouration, whiteheads, normal spots as well as having Cystic acne, having Cystic acne is extremely painful and can last for weeks at a time, sometimes months, with my skin. This can be used in the morning and evening as part of your skincare routine but I have only been using it in the evening as I didn't want to shock my skin in case I had a bad reaction. The product itself has no fragrance which I like and I was worried that it would be drying on the skin but I haven't had any issues with this and I haven't found it to irritate my skin at all, it can sometimes be a little sensitive. It feels like water as you apply it to the skin and can be used on your entire face or in just the areas which you need it, in my case I have only been applying it to my chin and anywhere that I have spots. Each morning, I would wake up to my skin getting clearer and clearer with spots minimising and my skin for the first time ever being smooth on my chin, the texture and bumps were what I hated the most. I used this for two weeks every night and as of writing this review, I don't have a single spot or acne breakout! I have never had my skin this clear before to the point where I am finally confident enough to go to work without foundation and concealer on! Another issue I have had with my skin was whiteheads on my chin they have been bad ever since I was a teenager and I have tried anything and everything to get rid of them and this has worked wonders for me, I would say that have 80% gone now so I will continue to use this on them. My redness has gone down massively but I am not starting to use a different product from The Ordinary to help with discolouration and I have very high hopes! If you have spots or struggle with congested pores, I cannot recommend this product enough! This is a life-saving product when it comes to skin care and I wish I had tried it sooner. I have never had my skin this visibly clear and with many spot treatments I have used in the past, they would extremely dry out my skin to the point of it flaking off but this hasn't changed a single thing with my skin other than it now is 95% completely clear. 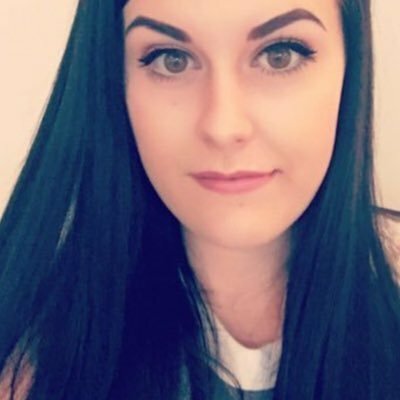 The Ordinary is extremely popular so products do go out of stock quickly, Look Fantastic, Beauty Bay and ASOS do have a lot of the products in stock but I would keep checking back if you are after a specific product! 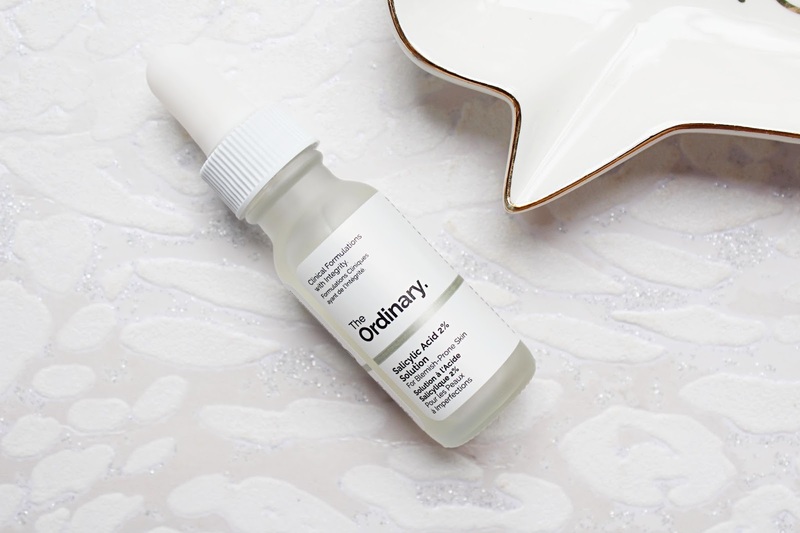 The Ordinary do recommend to consult a physician if you are fighting extensive or persistent acne.